Say no to crackers! 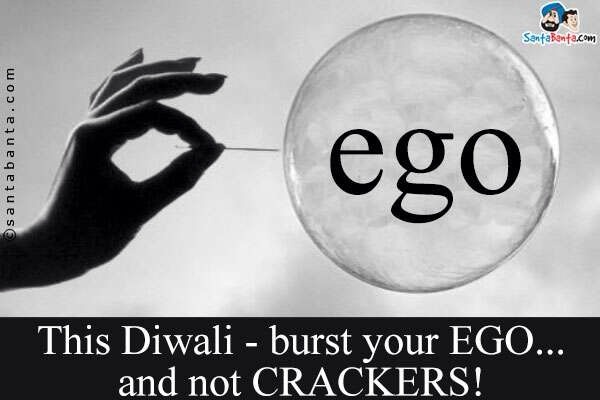 Say no to ego! Next Article Look what we upcycled. Do you like it?